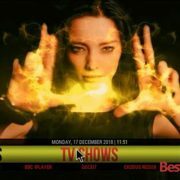 Welcome to a new install guide on Grinny builds for Kodi 17 Krypton and for 17.1, 17.2, 17.3 etc. 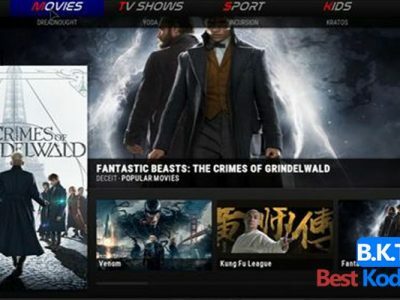 A very simple build with easy navigation with lots of amazing addons for your endless entertainment. 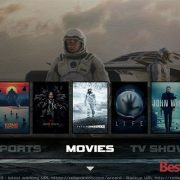 This build would be a great source for limited resources devices such as Fire Stick. 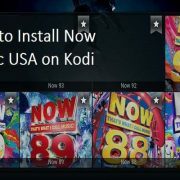 Based on my own experience, I would advise you to make a fresh install of Kodi, as it may not work properly on already installed devices. 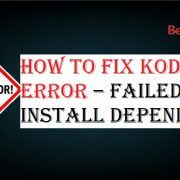 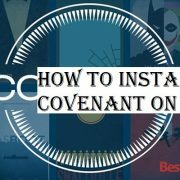 In this case, you will lose all your content on Kodi, so keep a backup of all your existing files to avoid all the possible losses. 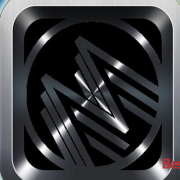 The size of Grinny builds is above 500 MBs which is over for low memory devices, so try to use it on the high-quality device. 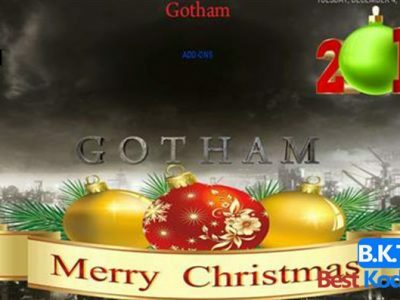 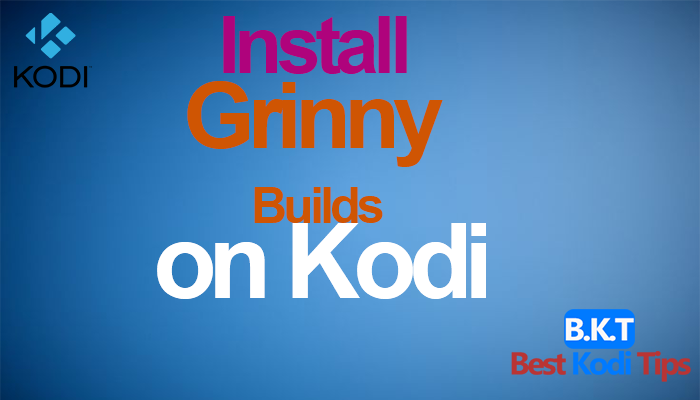 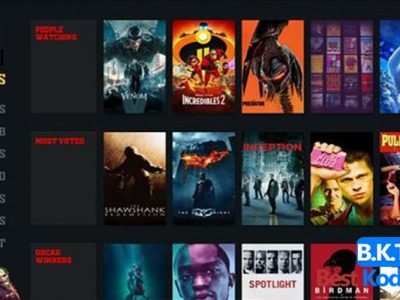 If you want to check it out on your system, please go through our guide which will help you to download and install Grinny Builds on Kodi 17.1 Krypton.